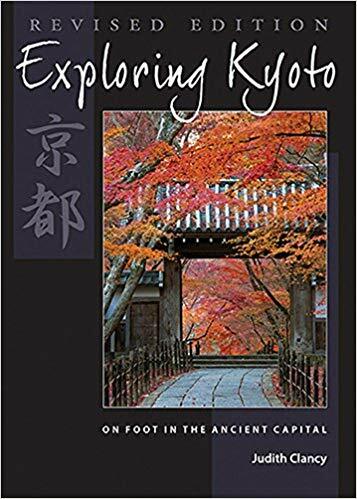 A new anthology of meditative strolls in Japan’s ancient capital. 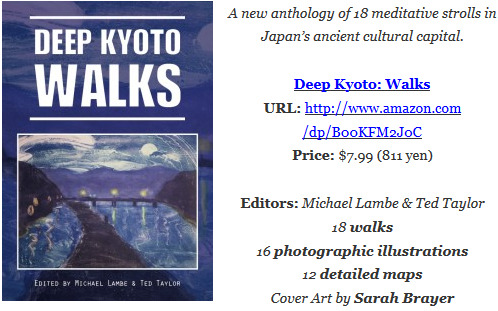 Deep Kyoto: Walks is a new anthology of 18 meditative strolls in Japan’s ancient cultural capital. 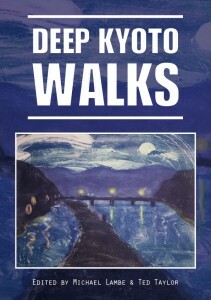 Independently produced by 16 writers who have made their home in Kyoto, this book is both a tribute to life in the city of “Purple Hills and Crystal Streams”, and a testament to the art of contemplative city walking. In a series of rambles that express each writer’s intimate relationship with the city, they take you not only to the most famous shrines and temples, but also to those backstreets of memory where personal history and the greater story of the city intersect. Join Pico Iyer, Judith Clancy, Chris Rowthorn, John Dougill, Robert Yellin, John Ashburne and more as they explore markets and mountains, bars and gardens, palaces and pagodas and show us Kyoto afresh through the eyes of those who call it “home”. 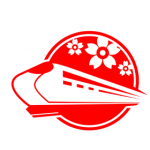 Authors: Jennifer Louise Teeter, Bridget Scott, Miki Matsumoto, Robert Yellin, Pico Iyer, Chris Rowthorn, John Dougill, John Ashburne, Stephen Henry Gill, Sanborn Brown, Joel Stewart, Izumi Texidor-Hirai, Perrin Lindelauf and Judith Clancy. If you don’t have a Kindle reading device, simply download one of these free Kindle reading apps for your computer, smartphone or tablet: FREE KINDLE APPS.